British Airways are offering some of the lowest first class prices we’ve seen out if Inverness and London. There are deals under £1800 from Inverness to Boston, New York and Chicago and under £1900 from London to Portland, Oregon, dropping you just an hour or less from the best cities on the West Coast. A little too rich for your blood? You can combine first and business or premium economy going in one direction to secure £1400 or less! Multi city booking, such as those returning to Jersey, Inverness or other cities could also yield interesting savings as well. The deals to Boston are available on select dates in virtually every month thru to early 2019. The deals to Portland are available thru September 2018. Not every single date will be available, but they’re quite easy to find on British Airways website, using the 7 day booking calendar. And remember, you can combine these with business class to save even more. These deals can be booked directly with British Airways. Compared to standard first class pricing, you’re conservatively saving about £2500 per ticket or more. For the Boston deals, simply search British Airways website from INV to BOS. 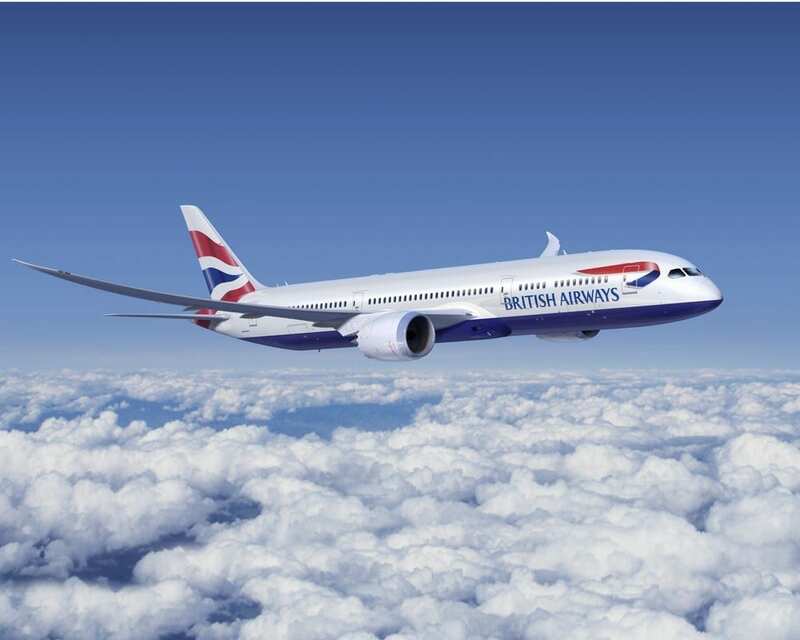 For the Portland deals, search the British Airways site from LHR to PDX. There are some attractive routings available, with connections in New York and San Francisco, making for endless opportunities. You’ll earn quite a lot of redeemable miles and status earning points from these fares to help reach elite status goals. So, Enjoy! Book here. 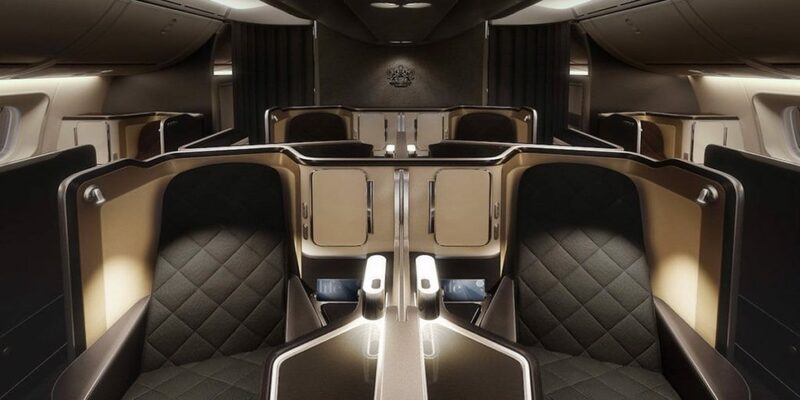 Are you taking advantage of these low first class fares? Too bad it’s not either way……we have a tax refund that needs to be disposed of frivolously.